What Color to Paint Your Home’s Exterior? White Is the No. 1 Pick of Buyers. Forty percent of homebuyers say that white is the color of choice for a home’s exterior. Other popular colors include off-white, putty, taupe, and gray. Painting your home’s exterior is the quickest way to change its appearance and style. What’s the best color to paint the exterior of your home if you’re looking to put it on the market? White. Or off-white. Cream is OK, and maybe putty. There’s noting wrong with a light shade of beige, either, but nothing too dark, or garish. This advice may seem a bit severe, but really it’s not. Color experts and real estate professionals agree that shades of white and off-white are the top colors for a quick home sale. Bold, distinctive colors draw sharp opinions: What’s attractive to one person may be anathema to someone else — someone who otherwise might have been interested in bidding on the property. 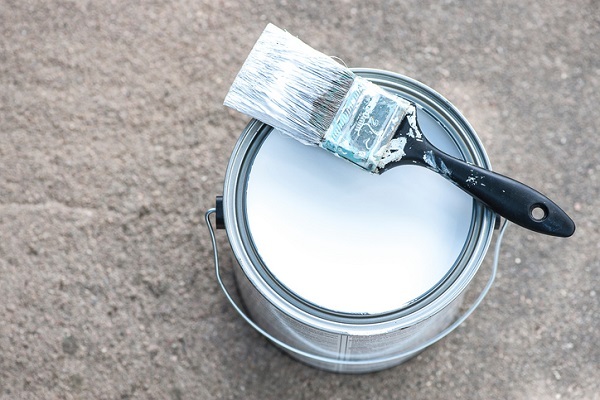 The Bob Vila website recently identified eight exterior paint colors best suited to help sell a house, and the top four were off-white, putty, taupe, and gray. From there the colors got a little bit wild — blue-gray, yellow and light blue — before doubling back to a trusted standard: white.